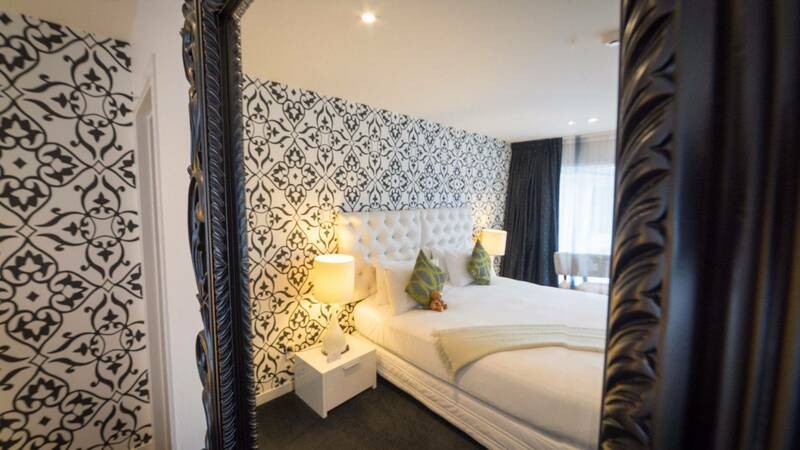 Escape ordinary with our luxury hotel in Rotorua city centre - exquisitely designed, featuring contemporary decor with a touch of opulence. 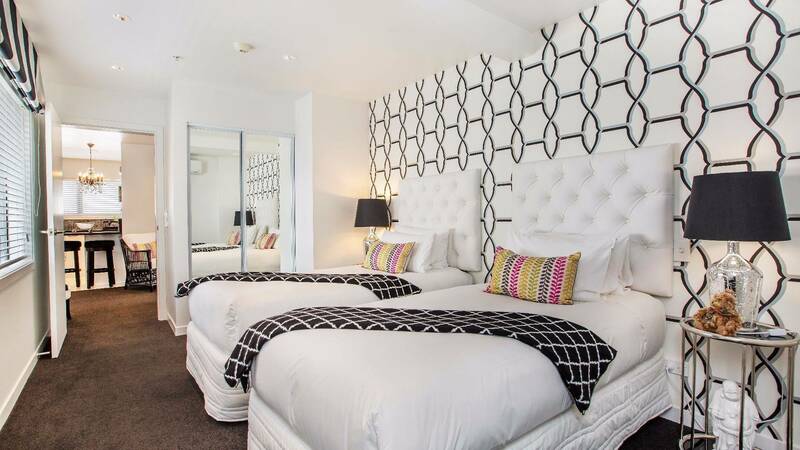 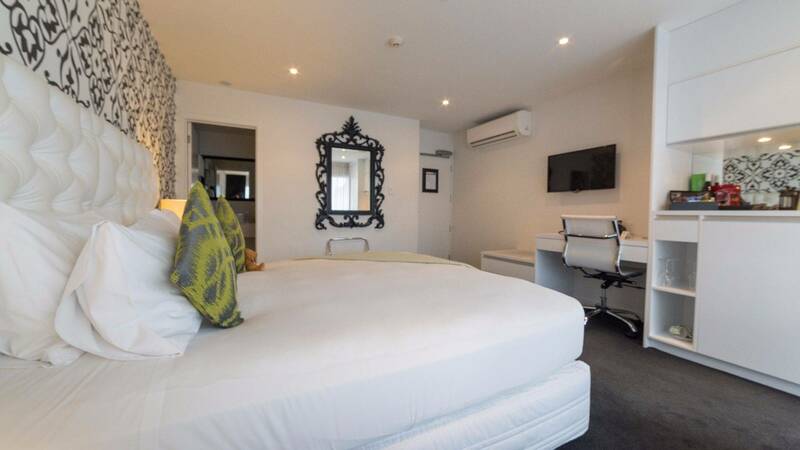 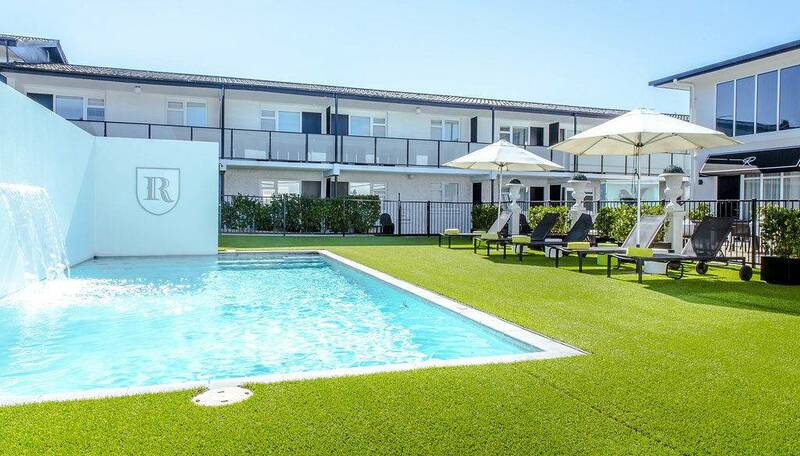 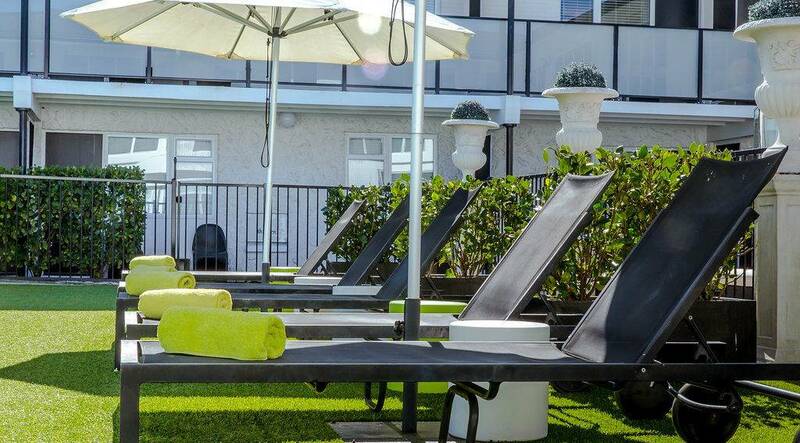 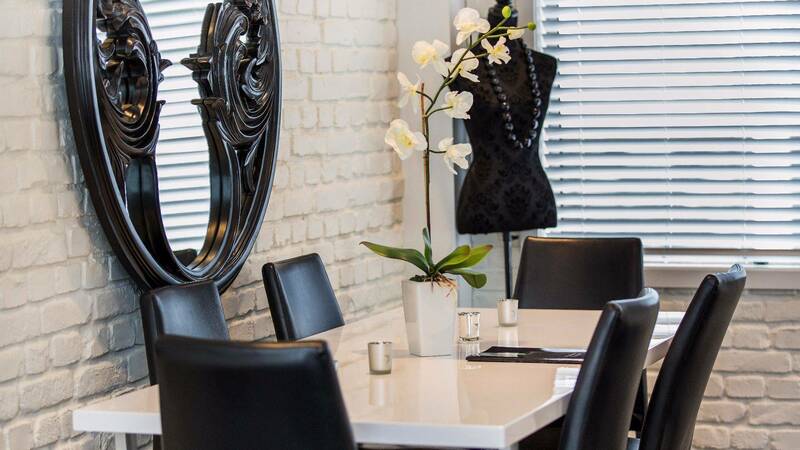 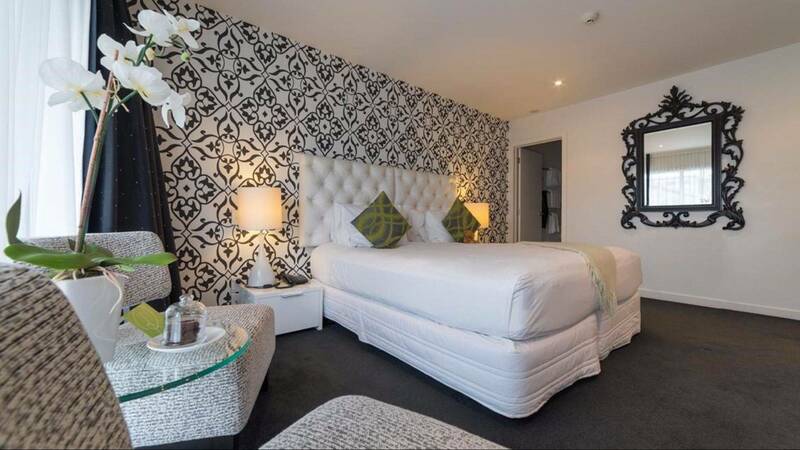 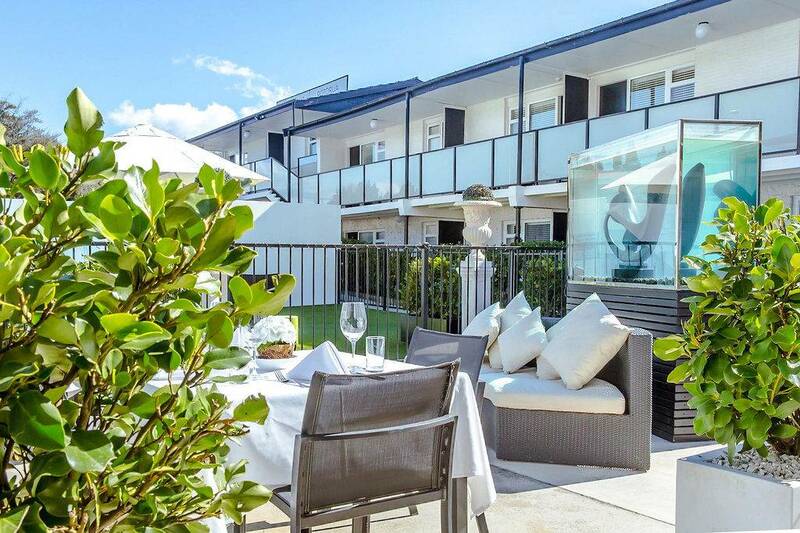 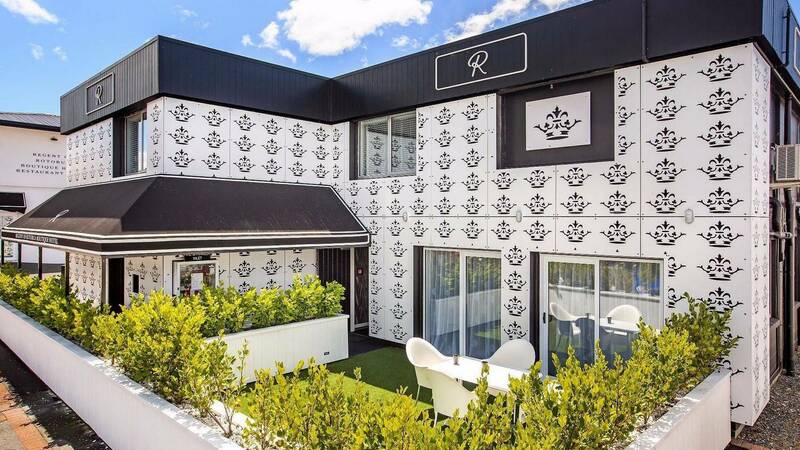 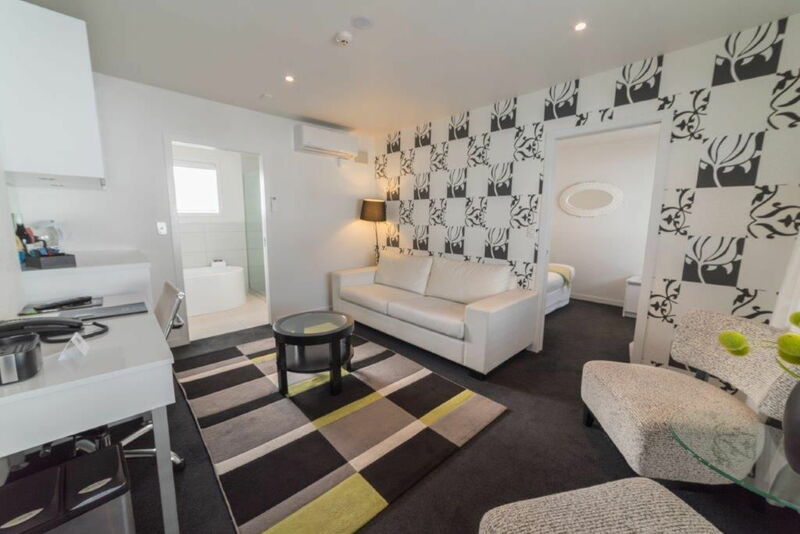 A gem that stands apart from the crowd as Rotorua's most stylish hotel, this Luxury boutique hotel in Rotorua city centre has been designed with the modern traveller in mind. 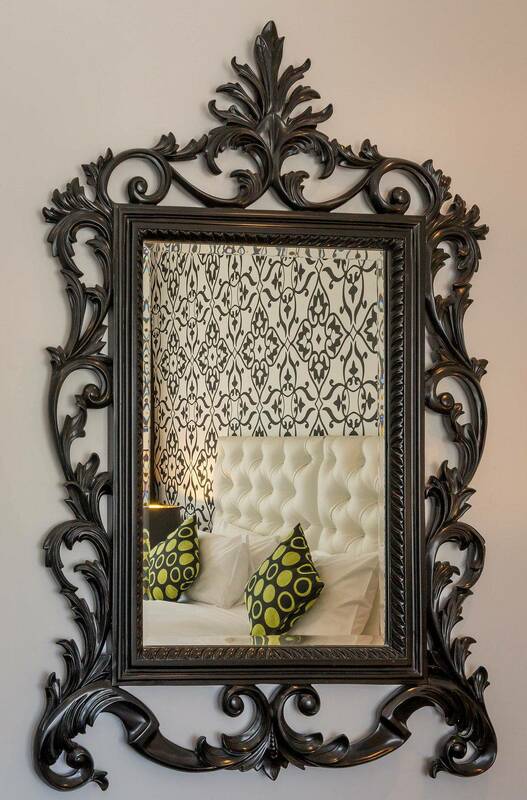 Prepare to be wowed by an eclectic mix of stylish spaces. 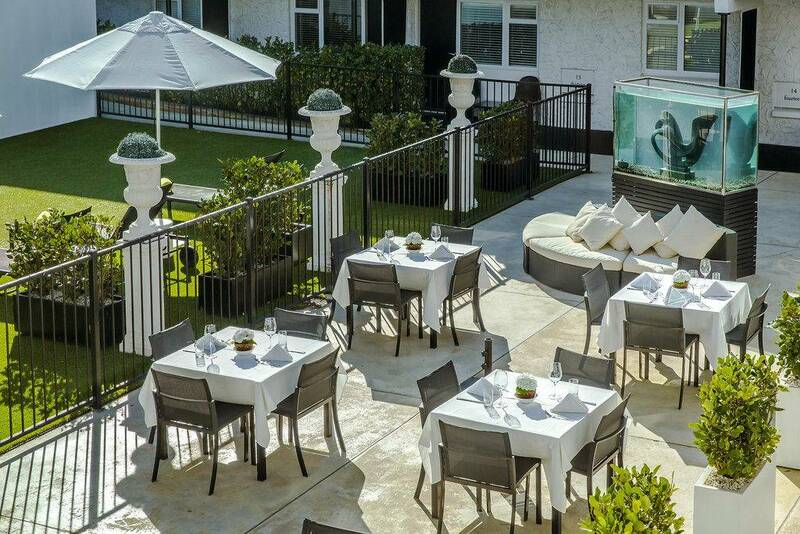 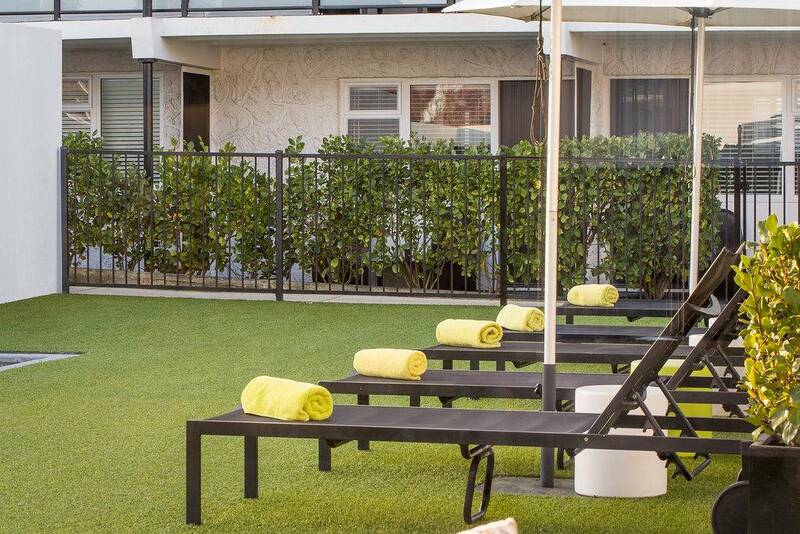 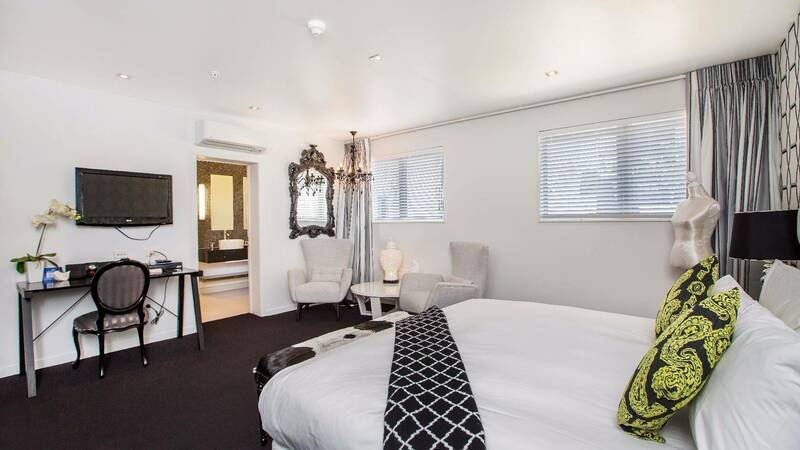 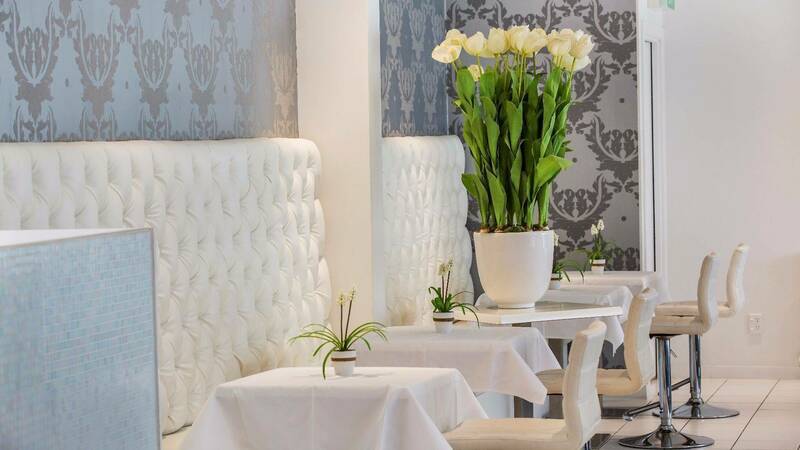 Refreshingly original, the Regent marks the epitome of chic, luxury accommodation in the city. 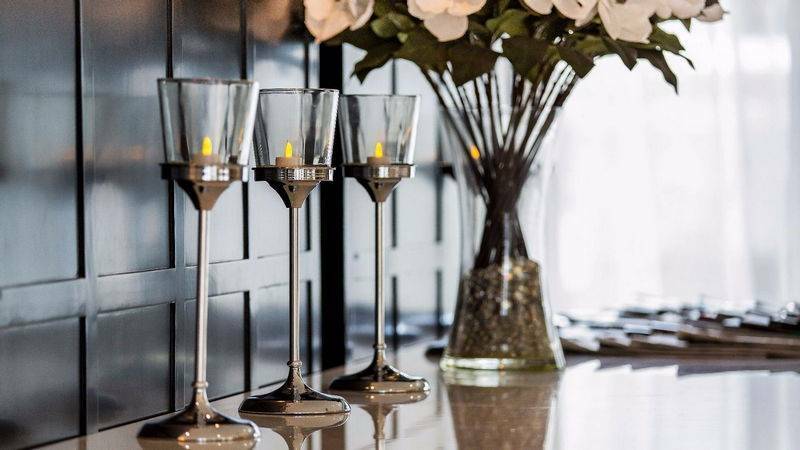 Our welcoming team are on hand to ensure that whether you are staying for business or pleasure, overnight or longer, your stay will be memorable and enjoyable. 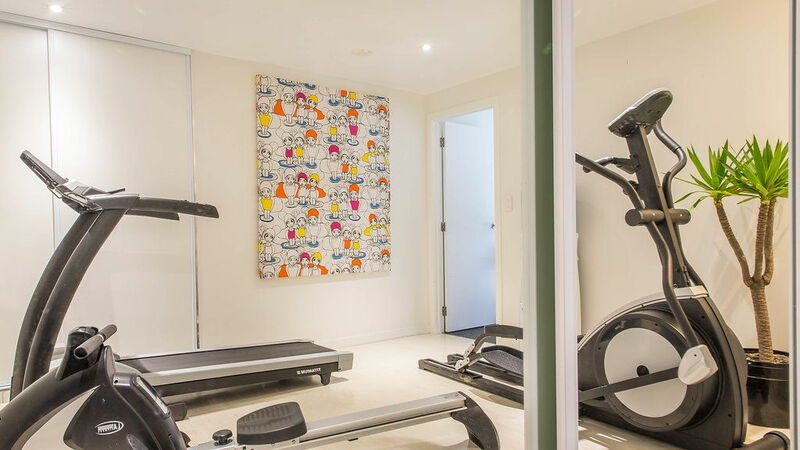 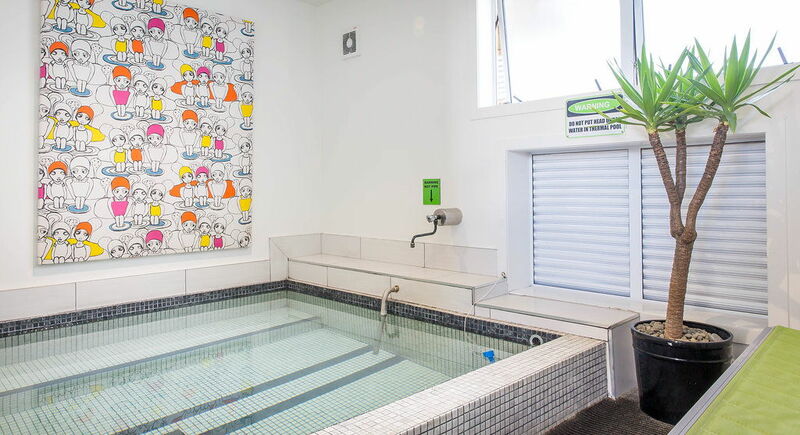 Whether relaxing with a cocktail by our heated pool, soaking in our restorative mineral pool, exercising in our mini gym or picking up a coffee and a muffin to-go, the Regent of Rotorua is the perfect venue. 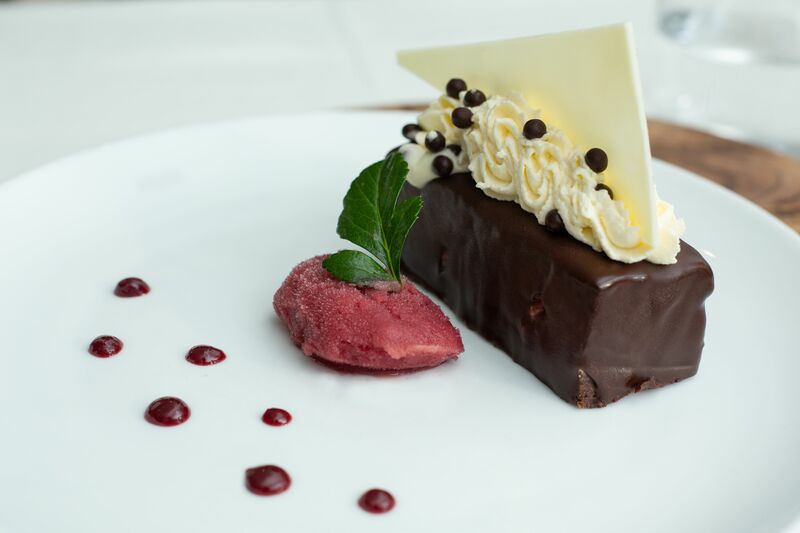 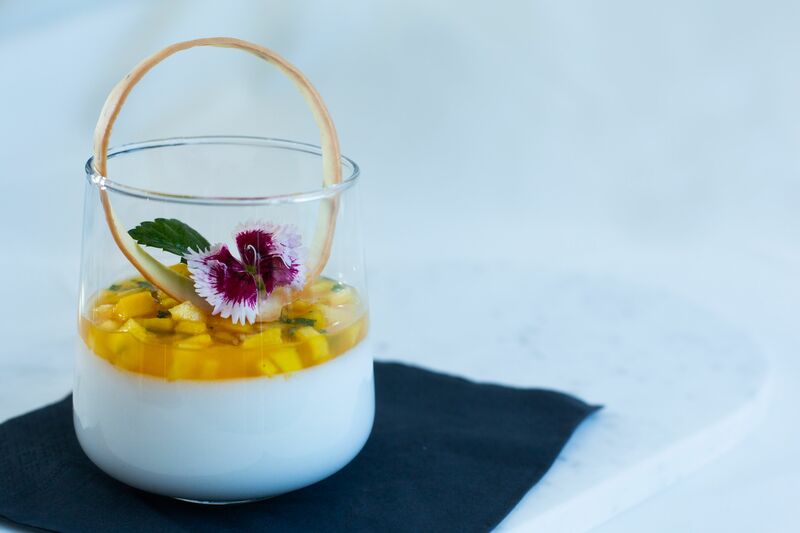 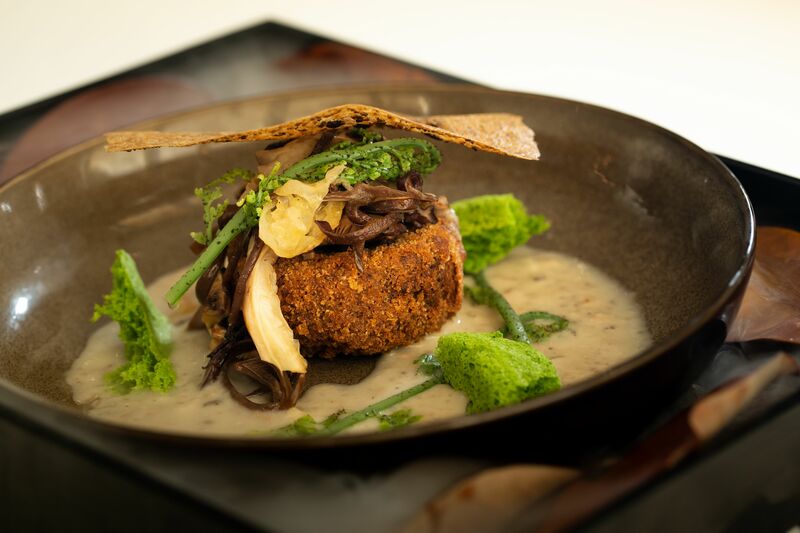 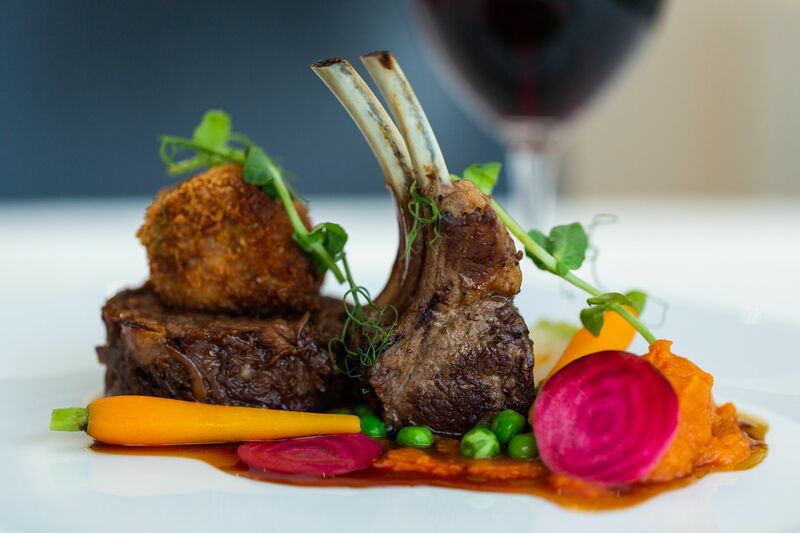 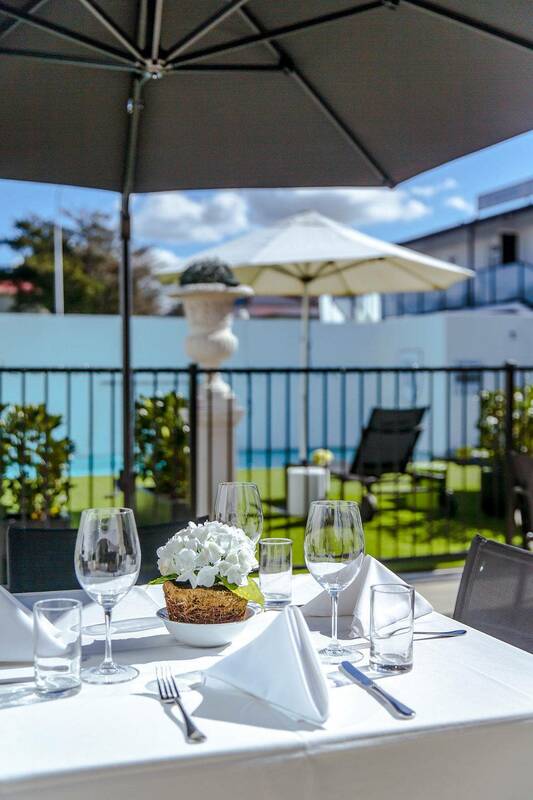 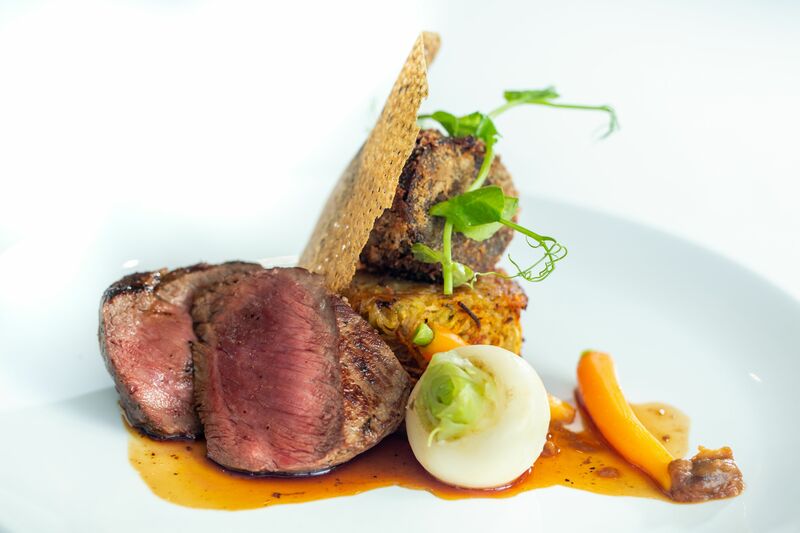 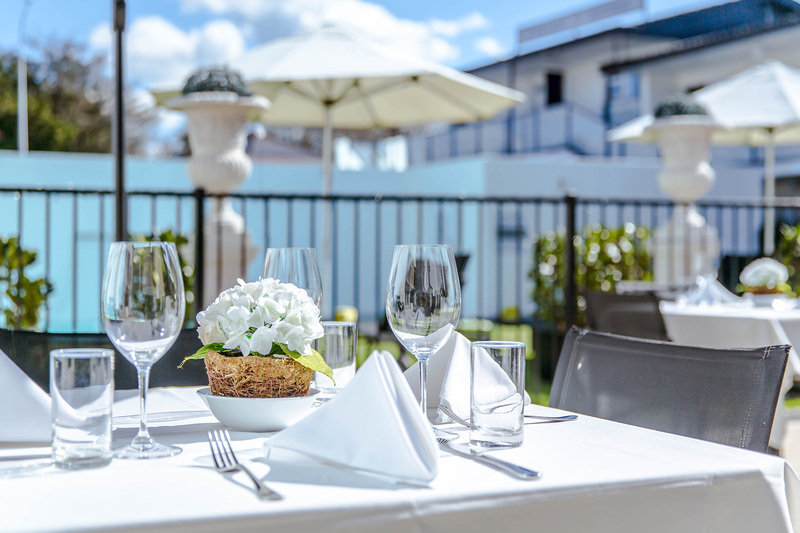 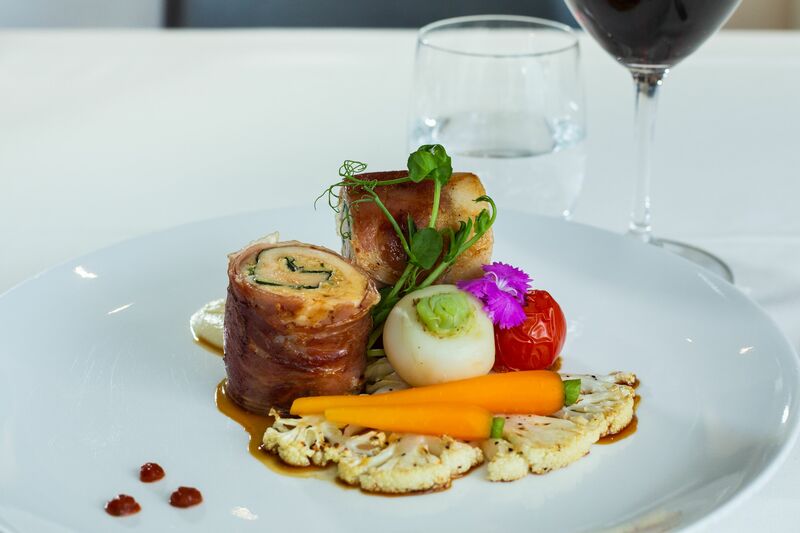 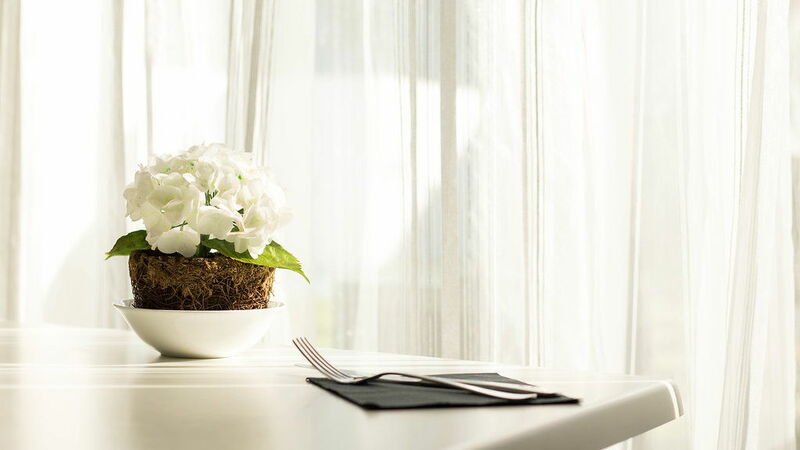 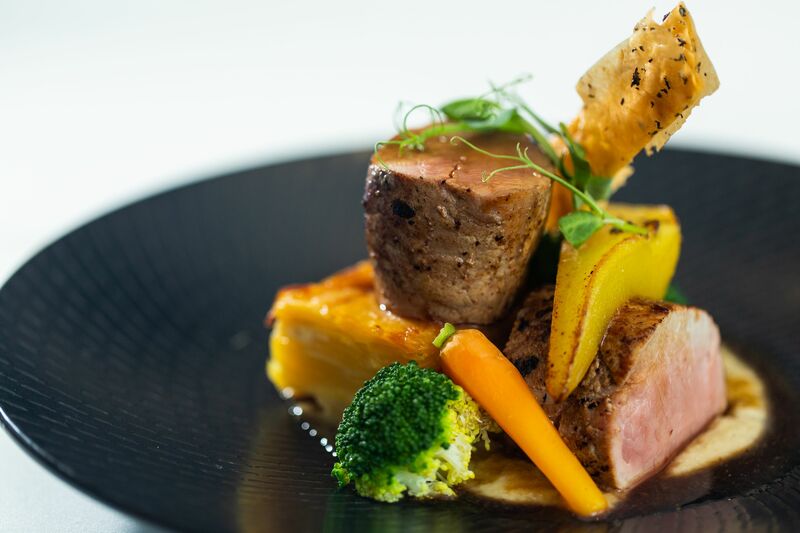 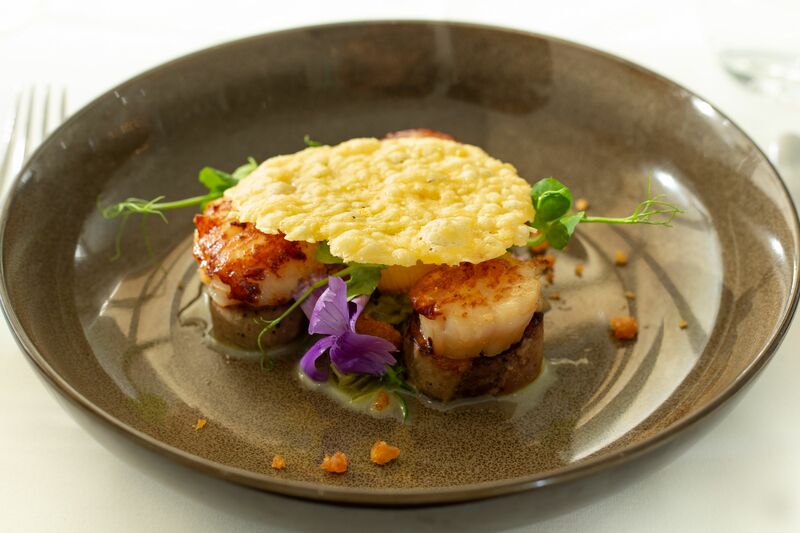 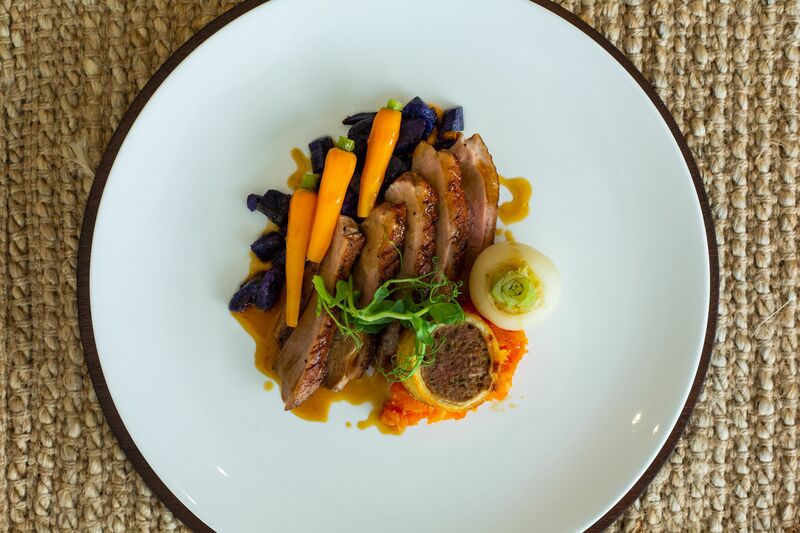 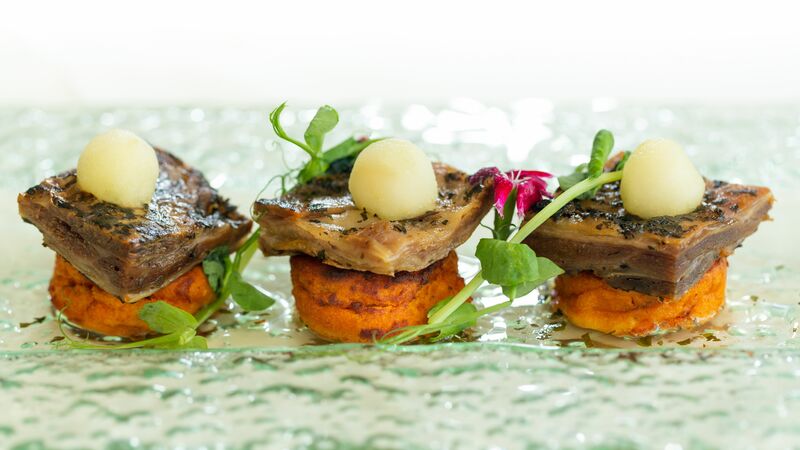 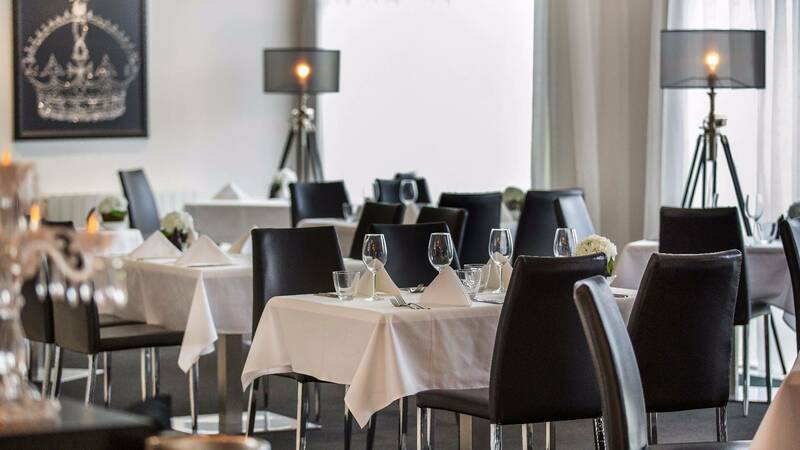 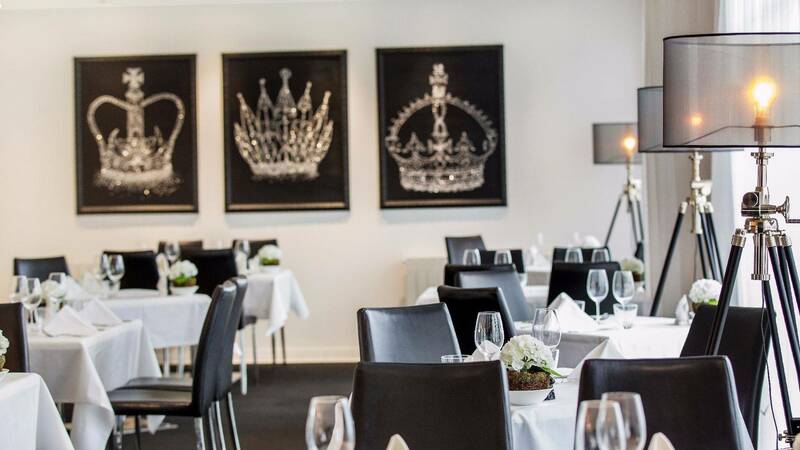 To complete the offering you can enjoy award-winning dining in the Regent Room restaurant- open seven days serving; breakfast, tasty tapa's, lunches, coffees (yes we do takeout coffee) a la carte or a full degustation dinner experience. 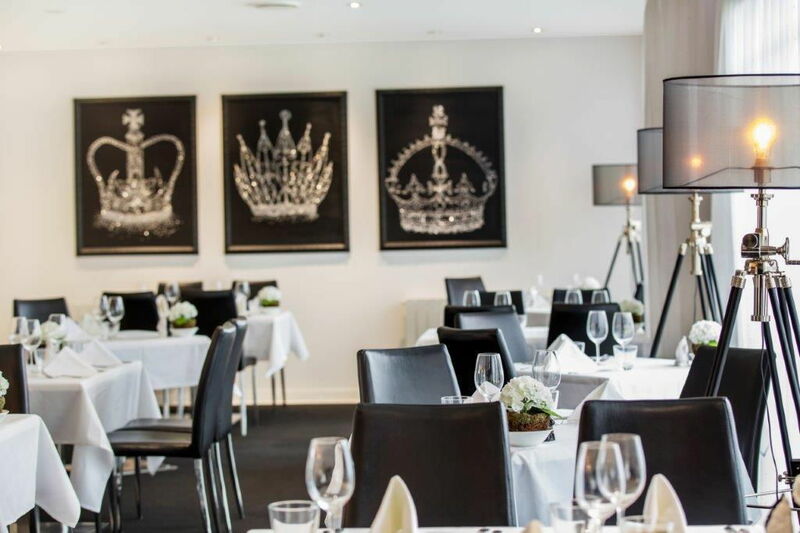 Regent Room is also available as a private venue by arrangement for weddings, special occasion dinners, conferences and lunches. 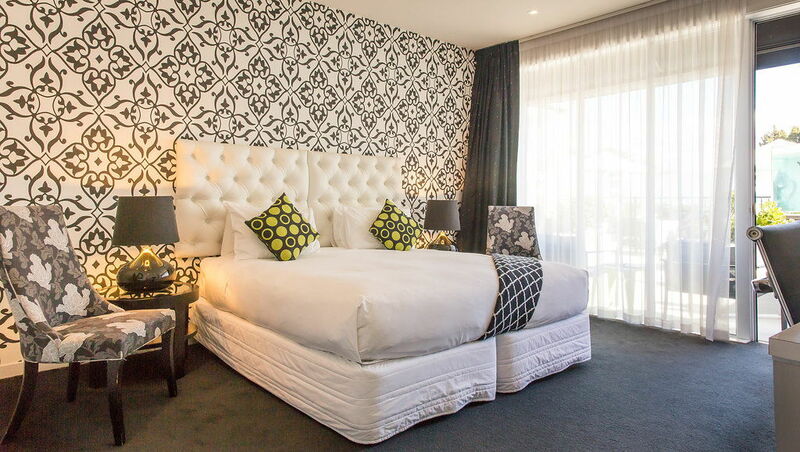 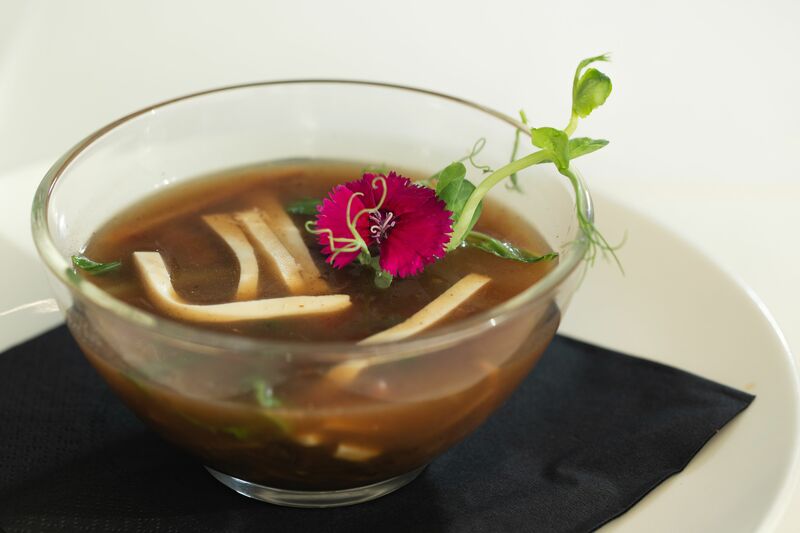 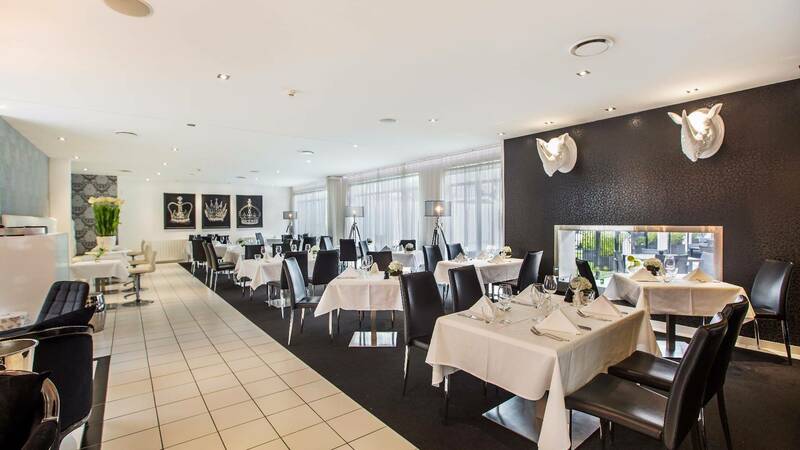 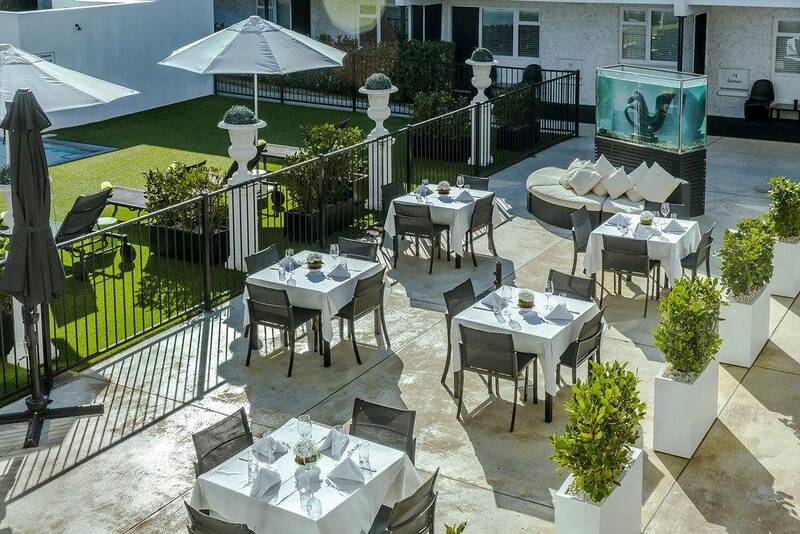 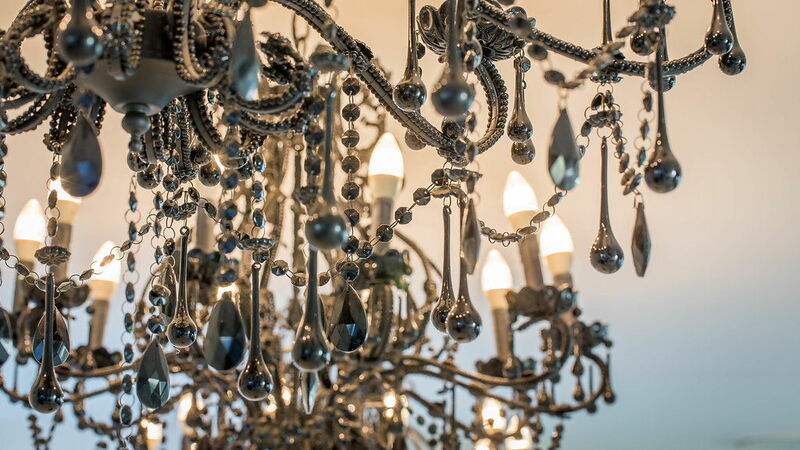 We look to welcoming you to the Regent of Rotorua, where style, glamour and location meet. 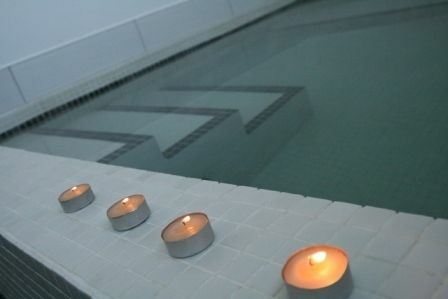 Everything is close to hand. 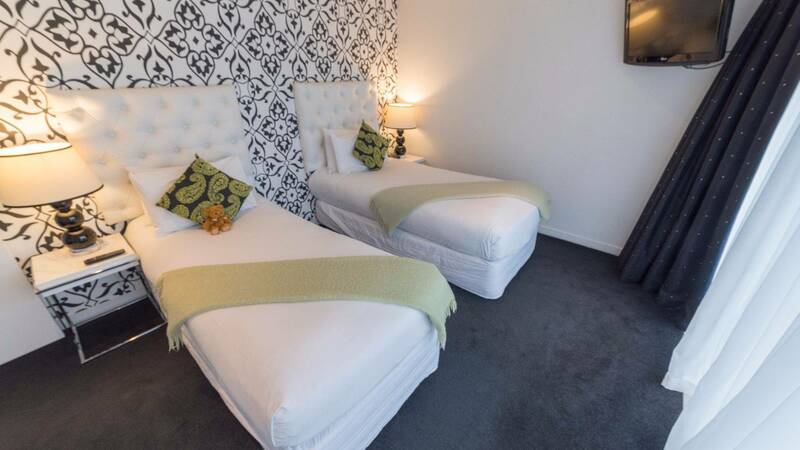 Near the dining precinct, just one block from the lake, five minutes stroll from the city centre and a ten minute drive to many of Rotorua's attractions and activities.